We all rest, but we can all do it better and get more out of it. Indeed, knowing how to rest well turns out to be the secret to how many writers, scientists, and artists managed to be creative and prolific, while having less harried and busy lives than ours. Work and rest are partners. We normally think of rest as the opposite of work, or a negative space defined only by the absence of work. Conversations about “work-life balance” imply that work and rest are competitors. In the lives of the people I write about, work and rest complement and complete each other. 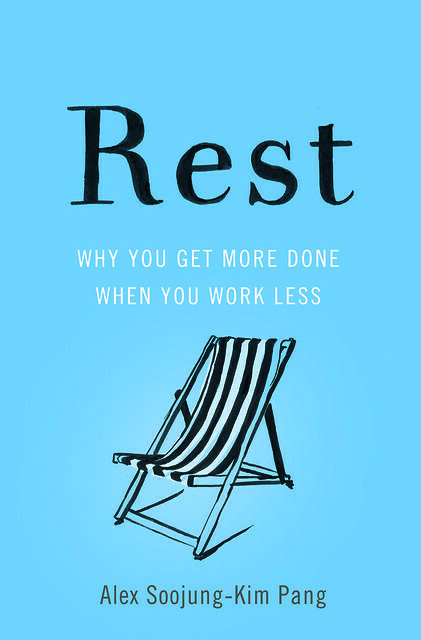 Periods of focused work allow people to feel they’ve earned rest, and to enjoy it without guilt; rest offers a chance to recover from work, and creates a space for creative minds to stretch, explore new ideas, and generate insights. These lives show that work and rest need not be opposites; they can be partners, each making half of a whole life. Rest is active. We often think of rest as mindless relaxation. Laying in the sun or binge-watching Netflix has its place; but the best kinds of rest are not passive, but are active, mindful, and deliberate. Rest is a skill. The idea that you can you learn to rest better might sound nonsensical: after all, rest is something we all already know how to do. But it’s more like breathing. Breathing is natural and automatic– it’s literally the very first thing we do when we’re born, after all– but athletes, singers, and Buddhist monks all learn to use their breathing to improve their performance or calm. Rest enhances creativity. History’s most creative people rested in common ways, and built similar relationships between their work and rest. Fortunately, science can help explain why deliberate rest helps us be sharper, smarter, and more innovative, and helps us see how we can build deliberate rest into our own lives. 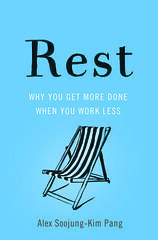 In the United States, REST: WHY YOU GET MORE DONE WHEN YOU WORK LESS is published by Basic Booka. In the UK, REST is published by Penguin Books as part of their new Penguin Life series. REST is also being translated into Dutch, Spanish, Japanese, Korean, Chinese, German, Portuguese, Arabic, and Czech (and maybe more!). I’m the founder of The Restful Company, a Silicon Valley consultancy that helps people and organizations learn to rest productively. I’m also a visiting scholar at Stanford University. 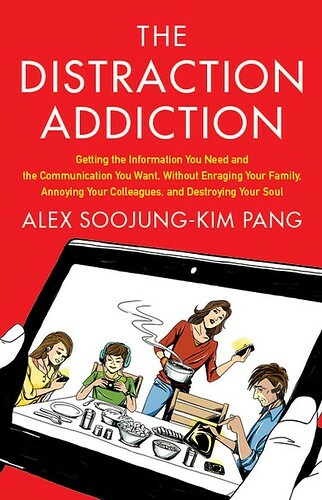 My last book, The Distraction Addiction (Little, Brown & Co., 2013), has been translated into six languages. It is about contemplative computing, the effort to use information technologies in ways that help us be more focused, mindful, and human. I received a Ph.D. from the University of Pennsylvania in history and sociology of science, and held postdoctoral fellowships at Stanford University and University of California-Berkeley. 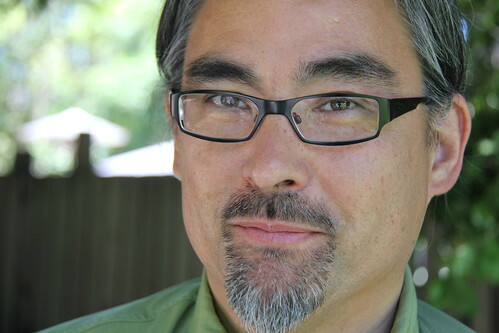 I’ve also taught at Williams College, Stanford and Berkeley, and UC-Davis. I started thinking about rest while having coffee at Clowns of Cambridge in early 2011, when I was a visiting researcher at Microsoft Research Cambridge, in England. For literary matters I’m represented by the fabulous Zoë Pagnamenta, at the Zoë Pagnamenta Agency. Just came across your blog, definitely going to read your book! I am actually a student in college working on a project about productivity and rest. I would really appreciate it if you would take my survey, Thanks!